Opens March 25th thru October. Closed for winter. All Leagues start at 7:00 pm. Each league is 8 weeks of double header (one match is best out of 3 games) and the 9th week is a tournament week. Prizes are issued to the top teams. The Pristine Sand. The Clear Skies. 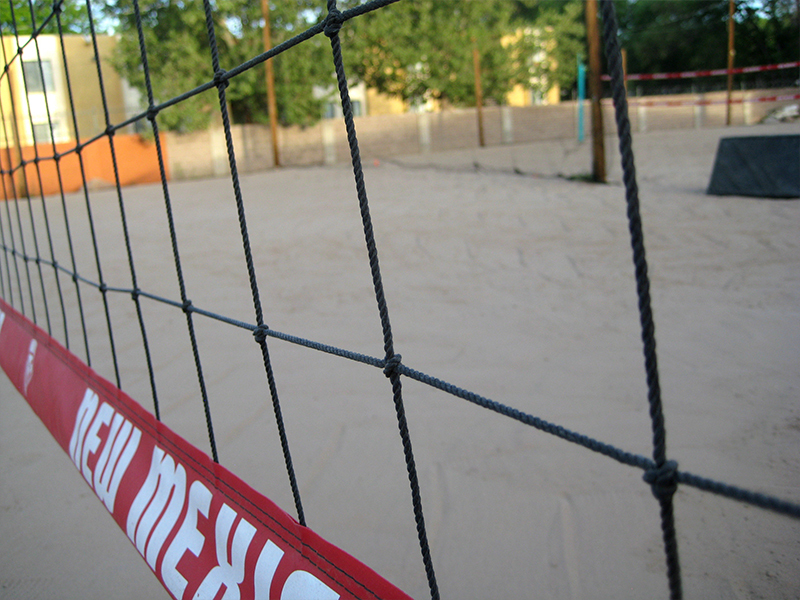 It’s no wonder the local collegiate sand volleyball trains here…and so can you! 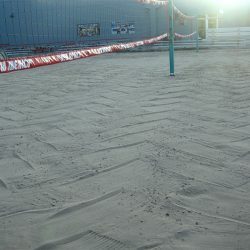 Lucky 66 Bowl is home to Albuquerque’s best sand volleyball court. 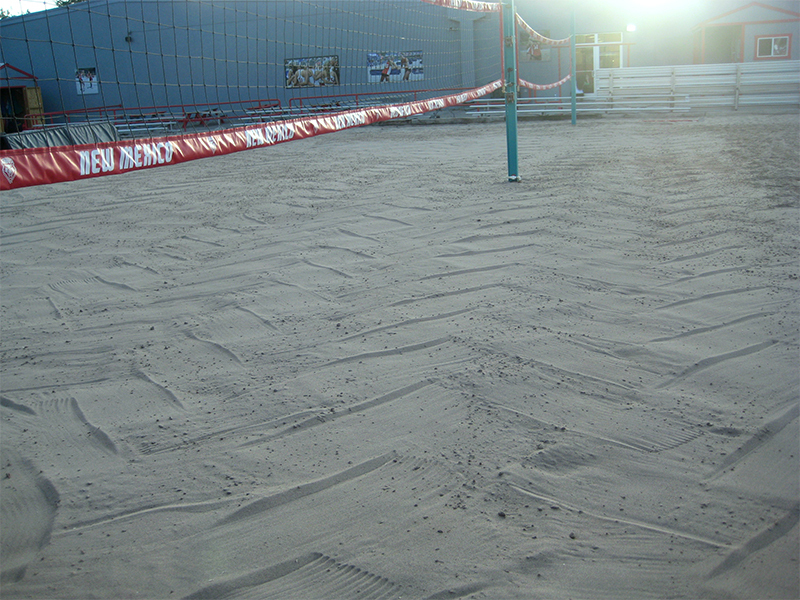 Join us for some fun in the sand today! *deposits are not refundable 48 hours before first game. 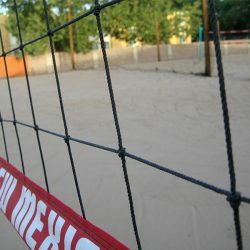 Nightly Volleyball Leagues from Mid-March through October. *NOTE: A valid photo ID will need to be presented when turning in waiver. If the waiver is signed by a parent/guardian, that person must present valid photo ID.